It is possible to run two WhatsApp accounts in many phones these days. But when it comes to migrating data between two numbers, from old to a new one, there is no solution. This could change soon, as WhatsApp is said to be working on a new feature, called change number, that may make migrating data from an old number to a new number hassle-free. The said feature is currently in beta according to WABetaInfo, a fan website that tracks upcoming WhatsApp features. The new change number feature is currently part of WhatsApp 2.18.97 Android beta update and it will reportedly come to iOS and Windows devices later. Now that it's in beta, the feature may come to the stable build soon. Or it may not, we do not know for sure. "It adds many improvements to the old change number feature. You will be able to choose specific contacts to notify, and the chat history will be moved in the new chat on the recipients' phone. This deletes the problem of duplicated chats," WABetaInfo has tweeted highlighting the feature. "You can also choose to notify contacts who you have a chat with," it adds suggesting it may also be possible to choose if users wants to also notify some or all of their contacts. The said feature will have to be selected in WhatsApp Settings and then Account. 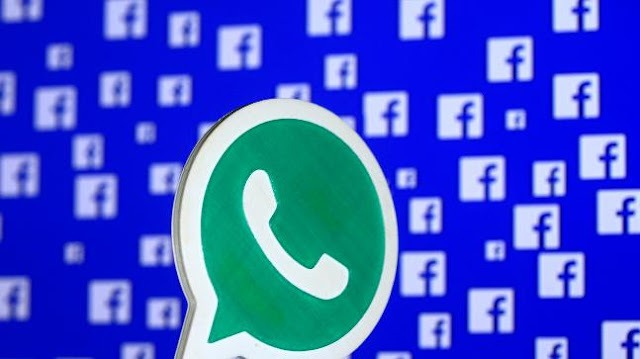 After users have inserted the required old and new phone numbers, WhatsApp will ask them which contacts have to be notified about their new number. After the migration, in the recipient's phone, all shared messages in the old chat will be transferred in the new one and in the chat will appear a new bubble, indicating that the user has a new number. WhatsApp was previously seen bringing in a QR code payment feature to payments, again in beta. Beta users on Android have the option of QR code payments now. To access the feature all that they have to do is go to Payments > New Payments > now select QR Code. On selecting the option, they will be directed to the QR code scanning window that will ask them to enter the amount that they want to send and UPI PIN for verification.